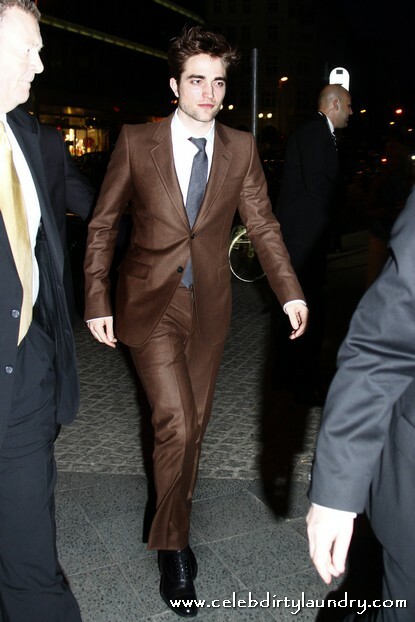 Robert Pattinson suits up arriving at Borchardt restaurant after the European premiere of “Water for the Elephants” in Berlin, Germany April 27th, 2011 without his girlfriend Kristen Stewart. 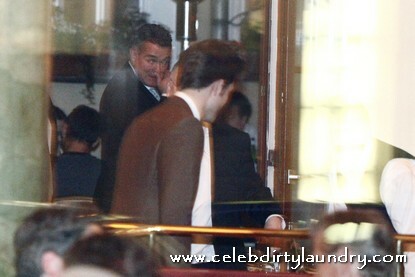 Robert is on a international promotion in Berlin with co-star Christoph Waltz to talk about what it was like to work on Water for Elephants. 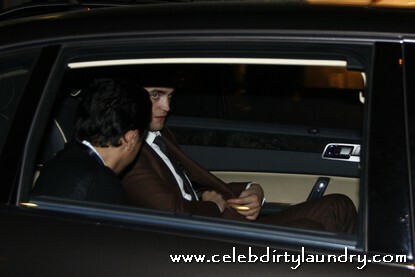 Earlier in the day, Robert and Christoph stepped out together for a photo call before the Water for Elephants premiere. 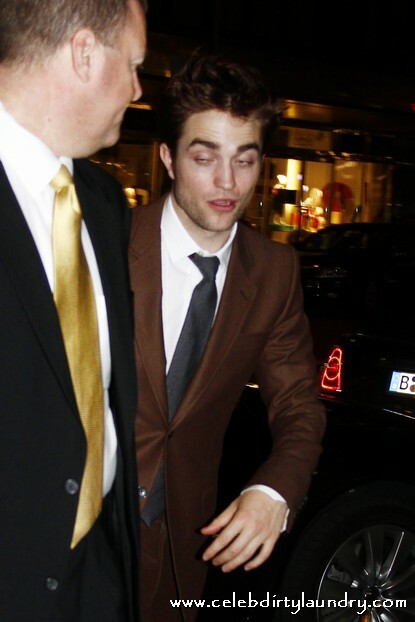 KStew the Best Vampire or Is RPattz just Biased?